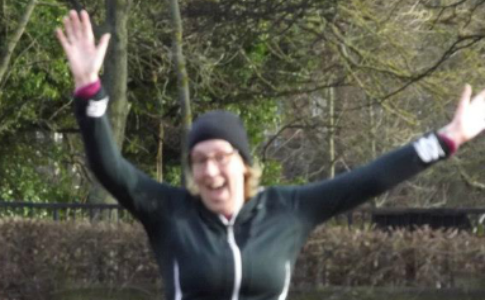 General entries for the 30th annual Bath Half Marathon have sold out two weeks ahead of schedule. If you are wanting to enter, however, there is still a chance to get a place through the charity Golden Bond scheme or the Corporate Team Business Challenge. 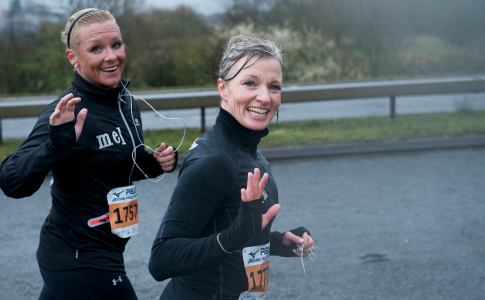 A total of 12,000 entries have gone in less than three months for one of the UK’s most popular half marathons. 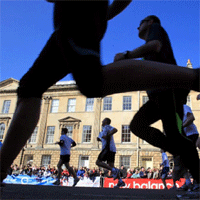 The Bath Half never fails to sell out months before the big day, which is set for 6 March 2011. There are also still 500 places left in the annual Corporate Team Challenge which has proved popular with business as well as groups of friend of families. Over 100 teams took part this year and is set to be equalled in 2011. 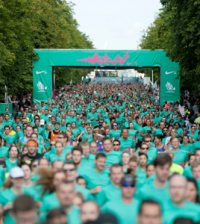 To find out more about the event and how you can take up one of the last remaining places please visit www.bathhalf.co.uk or call 01225 422 255.